I’ll turn 30 in two weeks. That has me reflecting on the waning moments of my twenties; especially the Caribbean life I lived in Grenada six years ago; starting there and continuing through the past years, I’ve experienced lots of highs and lows and learned a lot about money along the way. 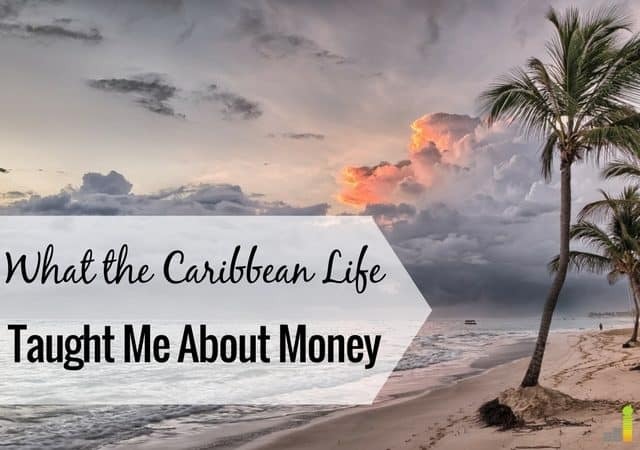 I’ve been freelance writing about money for six years now, and although my business has grown substantially, I still credit my move to the island of Grenada as the place where I learned lifelong money lessons – principles that still impact my life today. In 2011, I graduated with my master’s degree in history, intending to work in museums. I had a job at the National Park Service – a coveted job in my field. However, I gave it all up to move to Grenada and live the Caribbean life after my husband got accepted to medical school there. It’s been almost six years since the day I moved to Grenada and now, doing things like that is super trendy. Now, it’s all about the entrepreneur laptop lifestyle, and many people make a great living teaching others how to do that. Taking that risk to leave my first job, even though I was fresh out of grad school and ready to start my career, was a pretty big risk for me. My husband and I hardly had any money to our names, and we were living mostly off of his student loans. However, this lack of income, lack of a work visa and lack of distractions is what led me to start freelance writing. Back then, I used to write posts for $9 and $10 each, negotiating heavily to increase it to $12 and $15 as time went on. 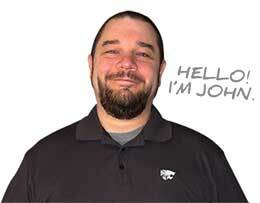 These days, my rates are much higher, but it all started from a need to supplement our income after quitting my job. There weren’t very many stores. Shipping anything in cost a fortune in customs fees. Needless to say, the Caribbean life we see on TV isn’t exactly as glamorous as it may seem. I didn’t even have a smart phone while I was down there, which I would probably never live without now. There was no TV, but there was a beach a few minutes away. Everyone had a “lobster guy” and a “fruit guy” and to be honest with you, it was a really interesting lifestyle to learn. We left almost all our possessions back in the States and yet, we hardly missed anything we put in storage. I think about the house I’m in right now as I type this with a basement full of junk and a garage full of junk, and I miss the Grenada days. My money moment, where I learned a lifelong money lesson, in Grenada was realizing how little I actually needed. Remembering those times is making me want to head down to the basement right now with about 10 trash bags. My husband often talks about my spark when I first started my business. I used to hustle day in and day out. All I wanted back then was to return to the United States and have enough clients to be self-employed. I worked late into the night, pitched clients several times a day and would think about how to grow my business nonstop. Back then, each moment was exhilarating. Every time I got a new client, I was so excited. 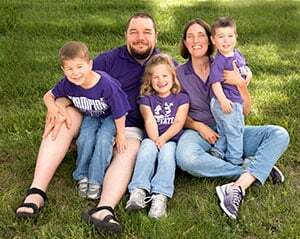 After moving back to the United States, having two kids, and being self-employed for three years, I’ve definitely had my ups and downs in business. There are times I’m extremely motivated and other times when I really have to dig deep to stay disciplined and do what I need to do. Thinking back to my time in Grenada when my business was brand new reminds me that entrepreneurship is what you make of it. The money only comes if I work for it. The business only rolls in and stays steady if I keep my spark alive. Ultimately, my time in Grenada changed me deeply. I was in Grenada when I lived without a car for the first time. I was in Grenada when I used a cash budget for the first time. I was in Grenada when I was able to use my side hustle money to pay down $6,000 of credit card debt. 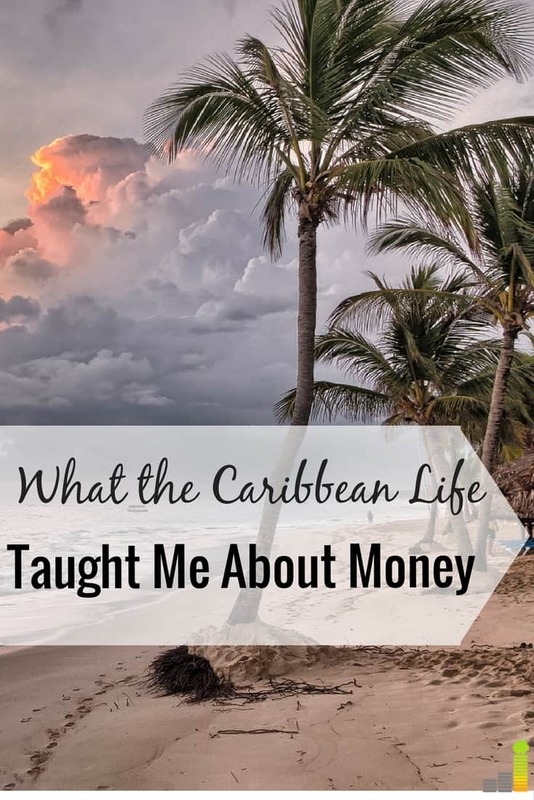 I was in Grenada when I really started to write about money and shift away from other topics I’d blogged about before. Grenada gave me the time and the space to create. Plus, our expenses were low so I didn’t have as much of a fear of failure as I do now as a parent with a mortgage. My time living the Caribbean life in Grenada was definitely my money moment, the time when the lightbulb really went off to tell me that yes, getting on track financially is important and not only that, I could make a career writing about it. What was your lightbulb moment when it came to money? What does living where you do now teach you about money? Where else have you lived? How did living somewhere different, even a different country, teach you something new or profound about money? Loved this post. I had no idea you lived in the Caribbean for several years! I was born and raised in Jamaica but have been in the U.S. for some time now so definitely interesting to hear your perspective. I’m so glad that you got to experience that the Caribbean isn’t (only) cocktails on the beach 24/7! Thanks so much for sharing. I did indeed. It’s kind of how I got my blogging/freelancing start because I had no job down there and filled my days with writing. I went to Jamaica for my honeymoon – lovely place! I really haven’t lived anywhere unique, and actually have only lived in Minnesota : 0 but my money lightbulb moment was pretty recent when I realized that while I enjoy many side hustles like blogging, writing, etc. what I really am passionate about and what I really want to pursue is a scalable business. That’s helped me re-allocate my time appropriately and forced me to rethink how much time/energy I spend on each of my projects, my full-time job, etc. I must admit, I’m a little jealous. 🙂 I’ve always wanted to move to somewhere inexpensive and exciting, but I just don’t seem to have the guts to do so. I’ll work myself up to it and then find all sorts of reasons why it’s a bad idea. The upside is that like you, I have come to realize just how little money I need to live even here in the states, so I guess that’s something! Ha it was a crazy time – both good and bad at times, but I’m grateful for the experience. I say go for it!